The Certificate III in Individual Support (Disability and Ageing) runs for 15 weeks fulltime, including both 9 weeks of in-class lectures and 6 weeks of mandatory practical placement with an aged care facility (minimum 120 hours), and a disability services agency. Essential knowledge and skills will be assessed through written work, simulated exercises, workshops and industry placement. In addition to this training, students from culturally and linguistically diverse (CALD) backgrounds will be able to receive language support (if required) to enable them to work through their notes and to prepare for assessment. 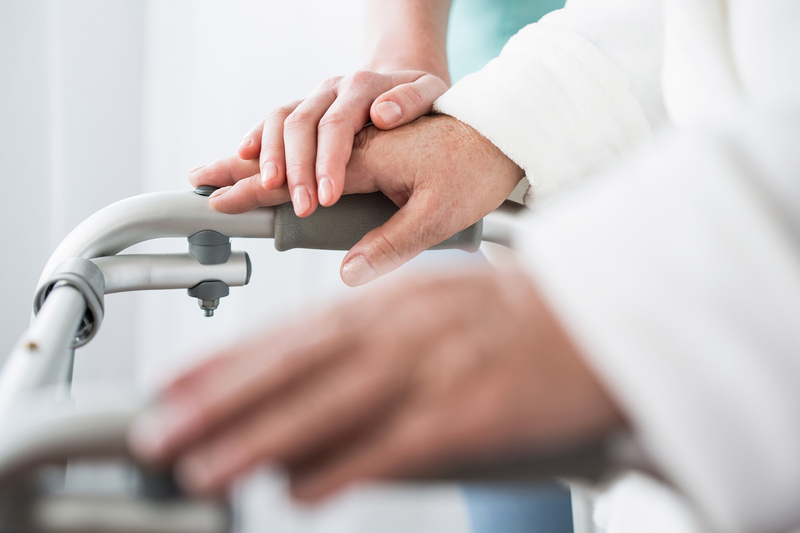 Students aspiring to continue with further study can upgrade to the Certificate IV in Ageing Support or Certificate IV in Disability, or diversify into other fields within Community Services. Students can also advance into Diploma level studies or other health care professions such as Nursing at a tertiary level. Full-time on campus classes and mandatory practical placement in an aged care facility arranged by API (minimum 120 hours) and a disability services agency. To complete this course a total of 13 units are required. However, to achieve specialisation in both Disability and Ageing, an additional unit is required, bringing the total to 14 units. Also, students are required to hold a current First Aid and CPR certificate when undertaking practical placement. These units included as part of the course and provided to students at no additional cost. Recognition will be provided for students holding an existing First Aid and/or CPR certificate. *Additional elective unit included in order to achieve specialisations in both disability and aged care. ** Additional first aid and CPR units required to undertake practical placement. Payment Option 2: Skilling Queenslanders for Work program (in partnership with Multicultural Community Centre). Please click here for more information. Subject to availability.